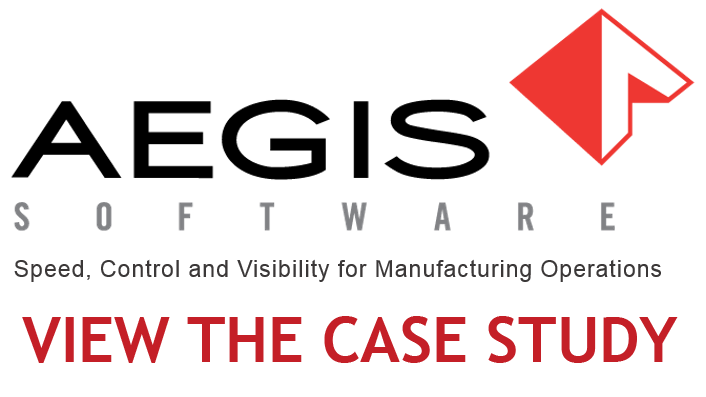 EPE Corporation has been a trusted, high-reliability Electronics Manufacturing Services (EMS) expert since 1965. EPE is a Service Disabled, Veteran-Owned Small Business (SDVOSB) located in Manchester, NH and focuses on the high-reliability markets of defense & aerospace, RF communications, medical, robotics, industrial and Internet of Things. 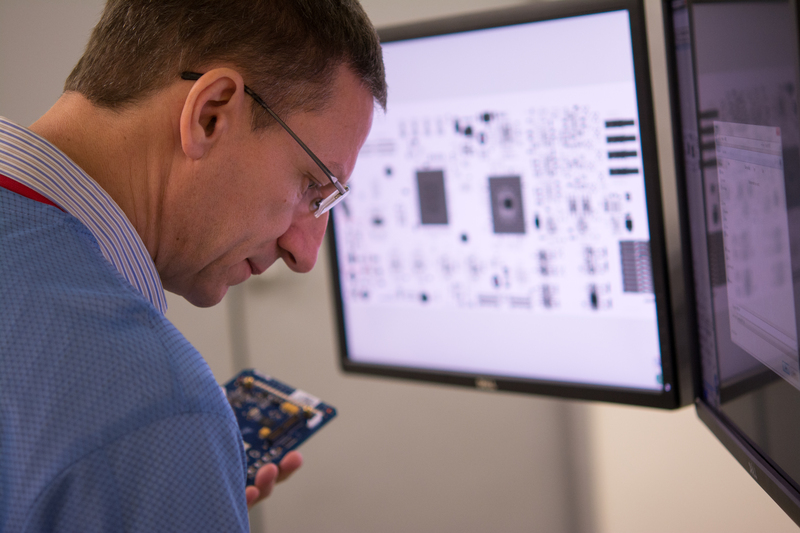 EPE transforms ideas into reality with our full range of electronic manufacturing services. From New Product Introduction (NPI) to full rate production and sophisticated logistics solutions, we manufacture and deliver high quality, complex assemblies for low-to-medium volume, high-mix products, high-reliability electronic assemblies and integrated box build systems. 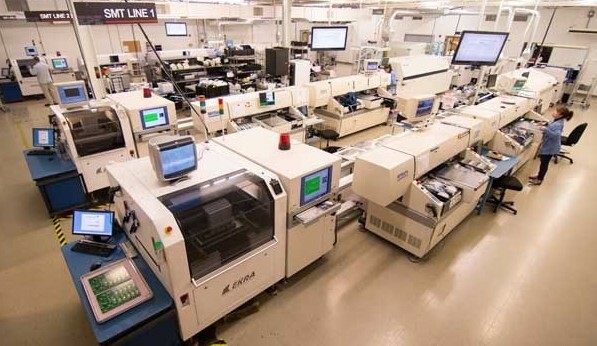 Our cost effective electronic manufacturing processes are scalable to support accelerated time-to-market targets and flexible to meet variable market demands.